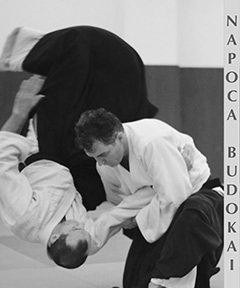 Napoca Budokai is a dojo dedicated to the study of the Japanese martial arts Aikido and Iaido. 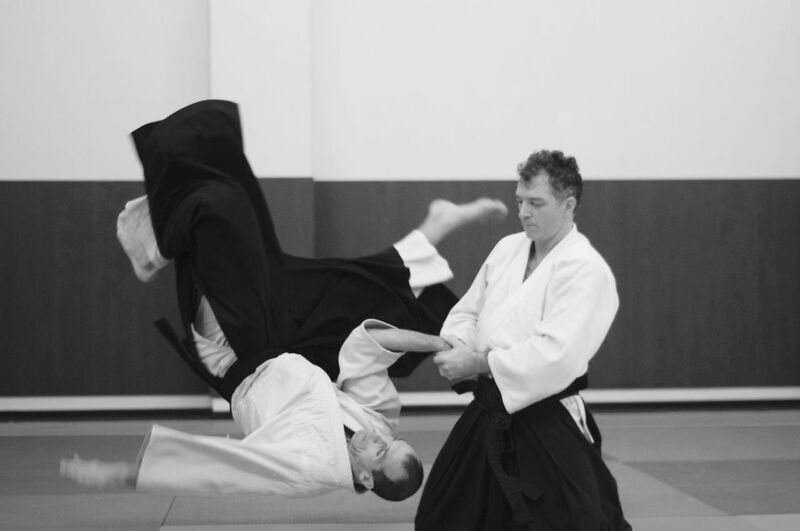 The dojo has been established in 2010 in the city of Cluj, in the heart of Transylvania. 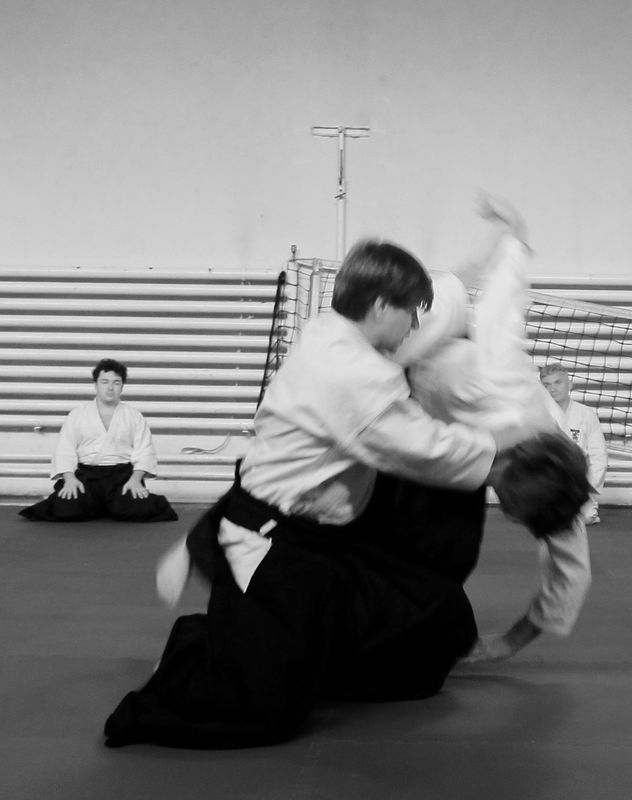 Classes are held in the morning and are taught by the head instructor Ovidiu Ratiu, 3 Dan Aikido Aikikai and 3 Dan Iaido, assisted by George Boanca, 1 Dan Aikido Aikikai and 2 Dan Iaido. 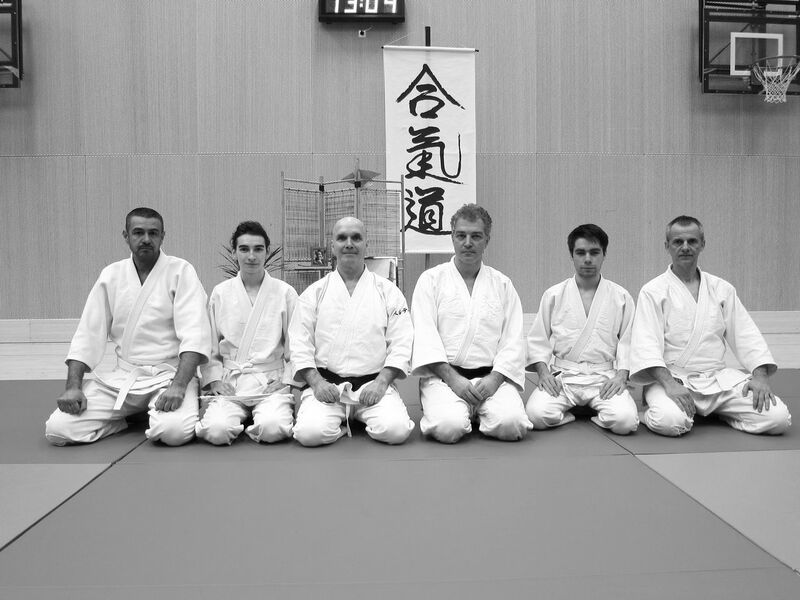 The small group of about 10 adult students travels regularly to seminars and follows the aikido practice guidelines and curriculum recommended by the USAF under the direction of Sensei Yamada Yoshimitsu.